Teaching Islam: Prophet stories for kids! 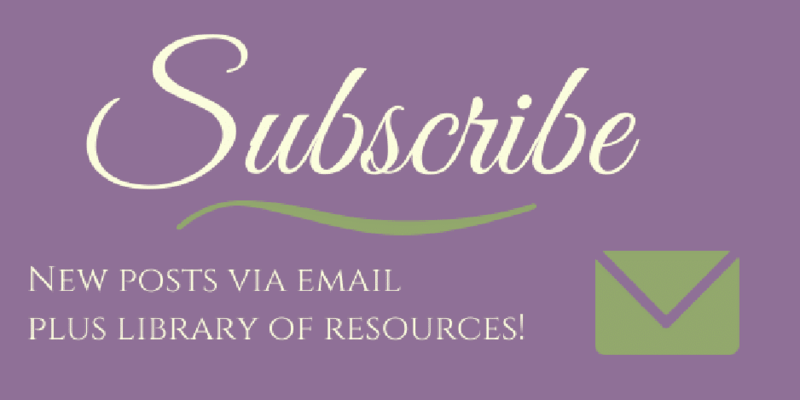 I’ve listed our core books we use in our Islamic homeschool to teach stories of the prophets. 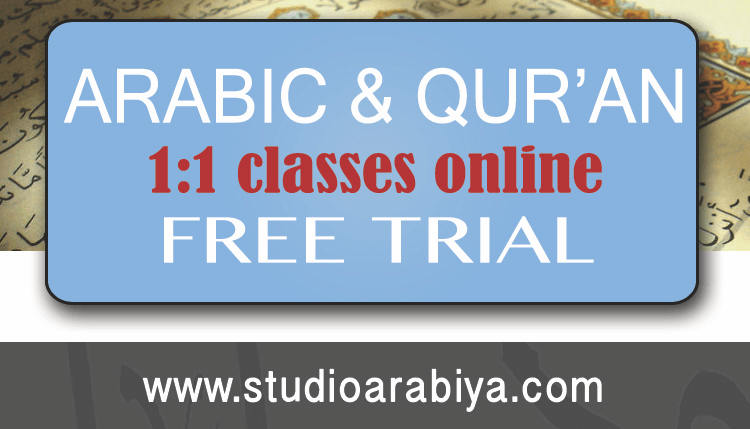 Want your children to learn Arabic? 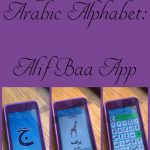 Make it easy to learn the Arabic alphabet with a simple, inexpensive app! 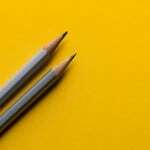 Getting in a rut with your Islamic practice? 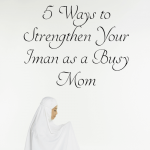 Some out of the ordinary ideas to light a spark again in your iman, in sha Allah. 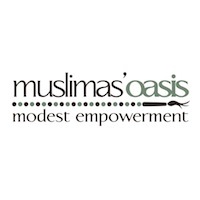 World Hijab Day is February 1st! 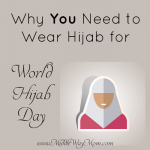 Why should YOU don hijab for the day? 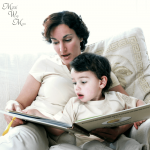 Learning Arabic Resources – For the whole family! From online to print, I’ve found the best options out there.